Assistant professor of landscape architecture, Lisa Orr, is using her photographic work to generate a deeper understanding of Appalachian culture. West Virginia University assistant professor of landscape architecture Lisa Orr is using her photographic work to inspire others and generate a deeper understanding of Appalachian culture. Orr’s work was selected for inclusion in the Women of Appalachia Project, which features Appalachia’s finest visual, literary and performing women artists. Her work will be a part of a traveling Fine Arts Exhibition that will tour parts of Ohio and West Virginia for the next six months, with the next exhibition scheduled for November 19 through December 24 at the Parkersburg Art Center. The Project’s primary goal is to tell stories related to Appalachia through art while lauding the artistic work of women from the Appalachian region. 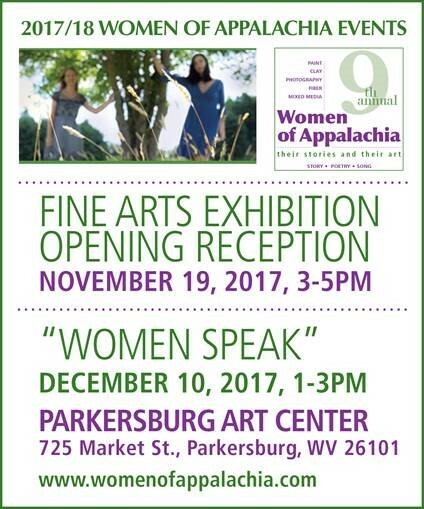 The Women of Appalachia Project began in 2009 when its founder and curator – Kari Gunter-Seymour, a poet, photographer and instructor in the School of Journalism at Ohio University – set out to create a one-time arts event. Since then, the Project has evolved to include both visual and spoken word artists, encouraging participation from Appalachian women of diverse backgrounds, ages and experiences. This is Orr’s first juried art exhibit, and she is pretty excited about it. “As a native Appalachian with deep roots in West Virginia, where generations of my pioneer ancestors settled and resettled, I am beyond thrilled and extremely honored to have my work selected as part of this unique project,” Orr said. Orr is a licensed landscape architect who received her MLA from the University of California, Berkeley, in 2002. 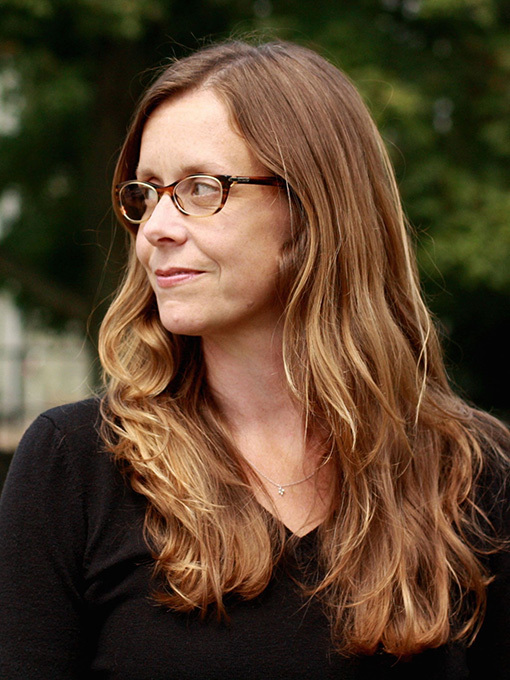 She has practiced landscape architecture and environmental planning in California, Pennsylvania and West Virginia for more than 16 years and joined WVU in 2012 as an assistant professor in the School of Design and Community Development in the Davis College of Agriculture, Natural Resources and Design. The Parkersburg Art Center will hold a Fine Arts Exhibition Opening Reception Sunday, (Nov. 19) from 3 p.m. to 5 p.m. The public is invited to attend. Orr's work will be displayed Nov. 19 at the Fine Arts Exhibit in Parkersburg from 3 p.m. to 5 p.m.